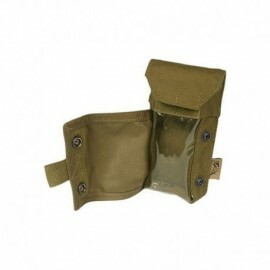 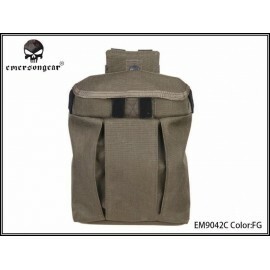 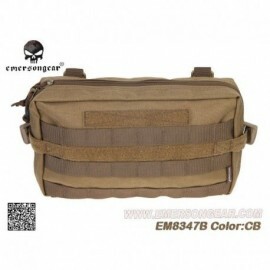 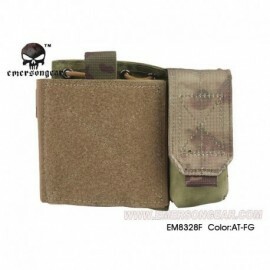 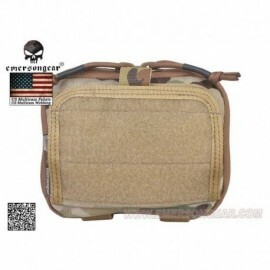 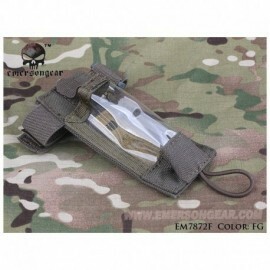 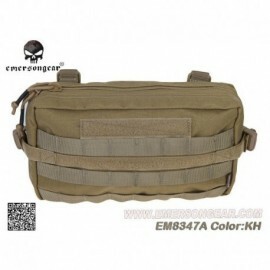 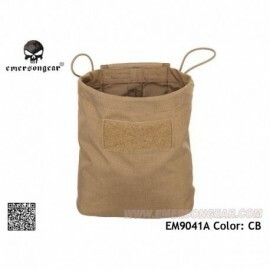 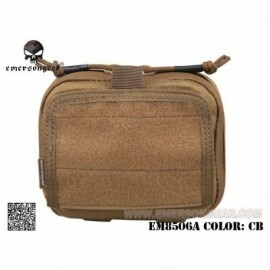 EMERSON DUMP POUCH FG Tasca portacaricatori esausti in Foliage Green Sistema MOLLE sul retro per aggancio su Vest e Cinturoni Lunghezza 220mm.Larghezza 90mm.Altezza 310mm. 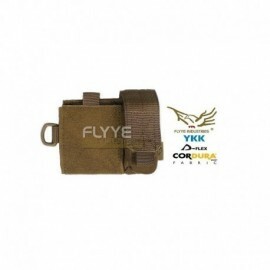 SAF Admin Panel RG Flyye MOLLE system. 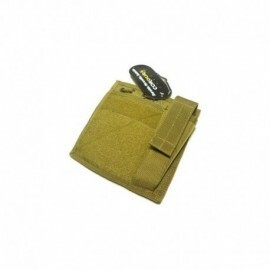 Featuring pad VELCRO ® original military specifications (tested with 20,000 cycles of use) and a front pocket. 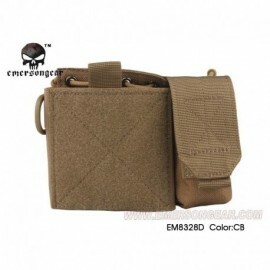 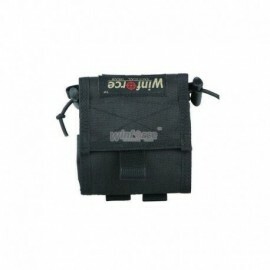 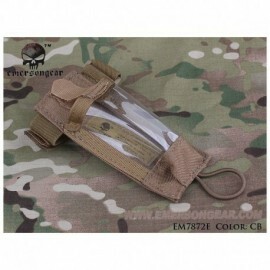 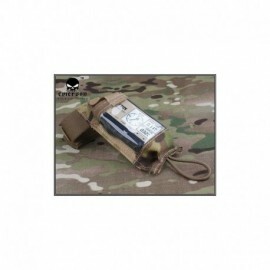 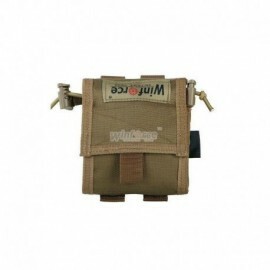 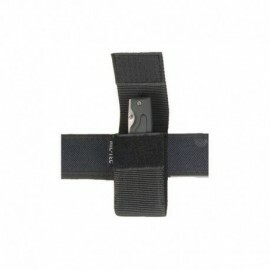 GPS Pouch MOLLE system. 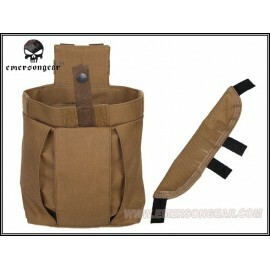 Suitable to contain Navigator GPS / Phone. 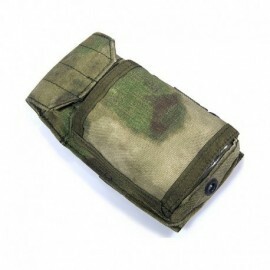 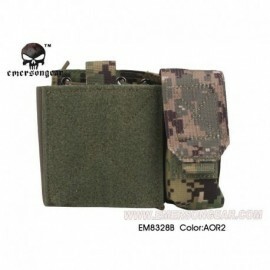 GPS Pouch A-TACS ® FG MOLLE system. 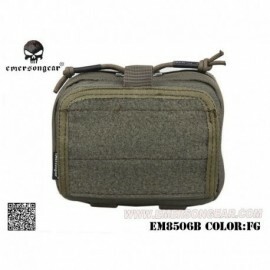 Suitable to contain Navigator GPS / Phone.